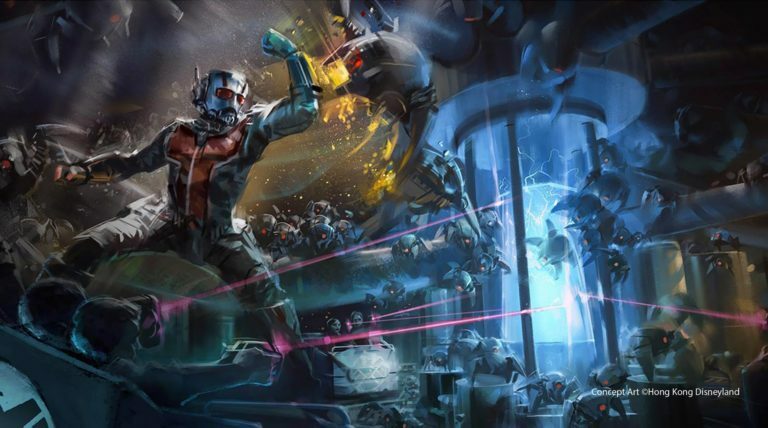 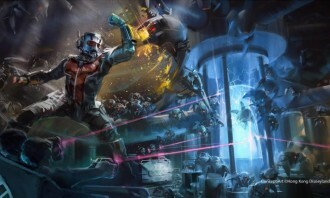 Hot on the heels of the announcement of its new Iron Man Experience zone earlier this month, Hong Kong Disneyland has now also unveiled further developments with a proposed HK$10.9 billion expansion plan to provide more popular facilities for local and overseas visitors. 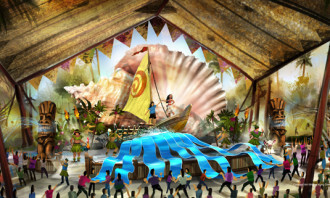 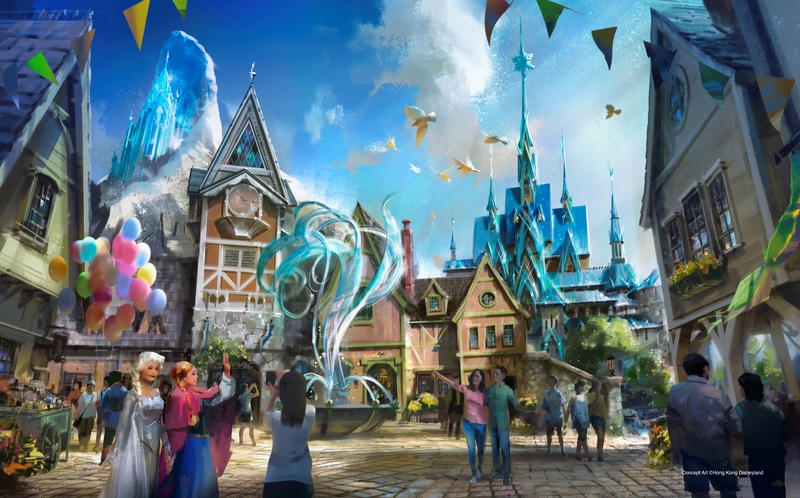 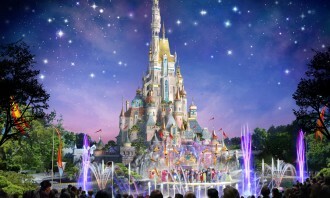 As part of the expansion, Hong Kong Disneyland will be transforming the castle and hub areas to highlight new daytime and nighttime spectaculars and entertainment experiences, adding new Frozen- and Marvel-themed lands and introducing a new entertainment venue, Moana’s Village Festival in Adventureland. 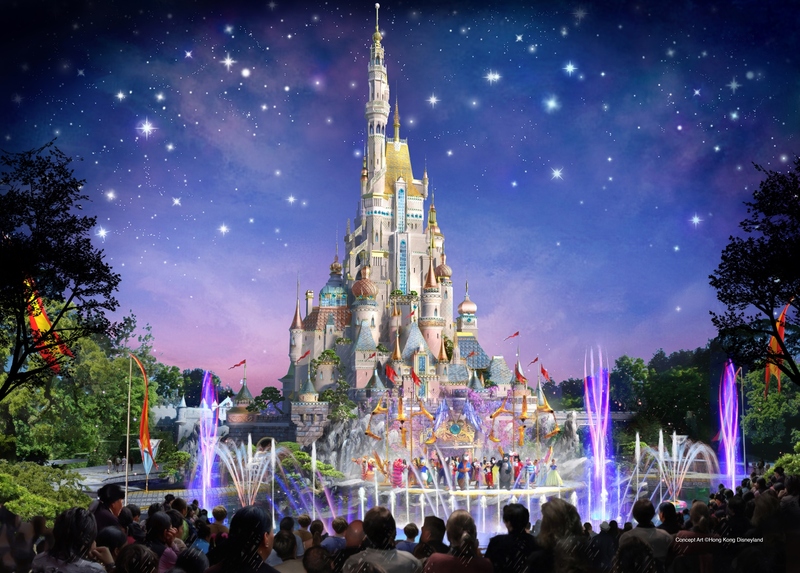 The proposed HK$10.9 billion expansion is scheduled to begin in 2018 and completed in 2023, with HK$5.1 billion coming from Disney and another HK$5.8 billion coming from the Hong Kong government, which has a 53% stake in the park. 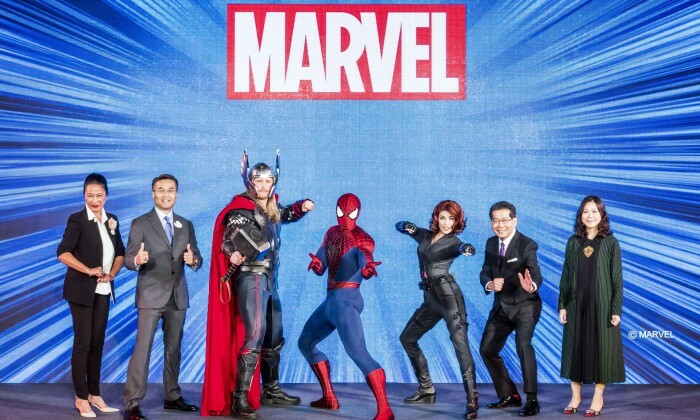 “Hong Kong tourism is in an adjustment period,” said secretary for Commerce and Economic Development Gregory So. 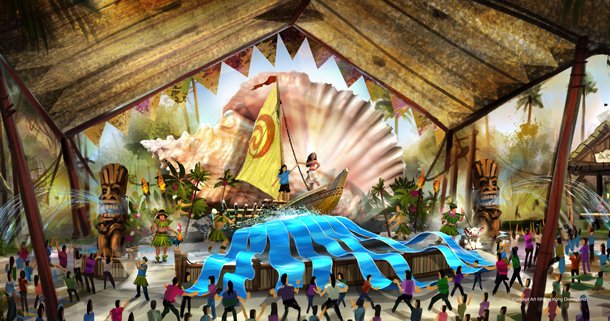 “The expansion is a strategic development to attract tourists who would stay overnight and spend more,” he added. 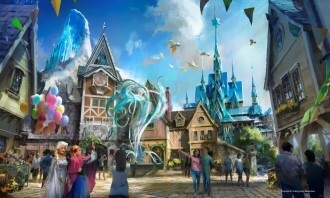 Apart from the city’s tourism downturn, which saw visitor numbers dip 9.6% in the first 10 months of the year, HKDL is also facing stiff competition from its mainland counterpart.